Welcome to Delano. Catering to the discerning traveler, Delano Las Vegas is an understated, all-suite retreat just steps away from the action and amenities of an expansive 120-acre Mandalay Bay Resort and Casino. Located on the Las Vegas Strip, Delano ushers in a fresh sense of discovery and sophistication that complements the New Las Vegas experience. 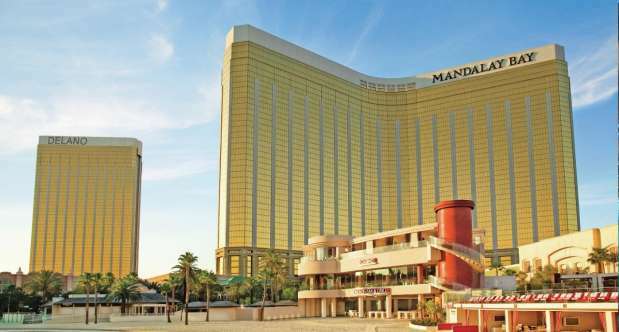 Delano Las Vegas will be located within the lush, 120-acre Mandalay Bay Resort and Casino, with its golden beach, alluring wave pool, impressive roster of celebrity chefs and eclectic entertainment and nightlife options. As a Delano guest, you’re invited to experience all the amenities of our resort. 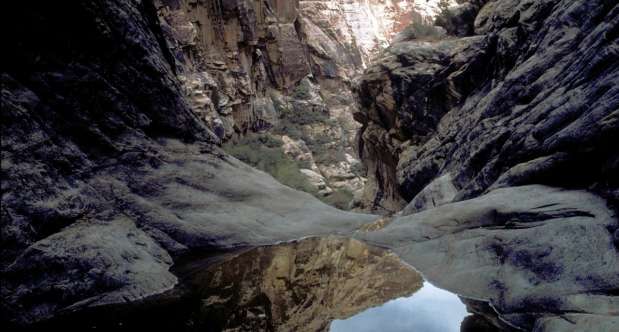 Red Rock Canyon was designated as Nevada's first National Conservation Area. The area is 195,819 acres and is visited by more than one million people each year. The unique geologic features, plants and animals of Red Rock represent some of the best examples of the Mojave Desert. In marked contrast to a town geared to entertainment and gaming, Red Rock offers enticements of a different nature including a 13-mile scenic drive, more than 30 miles of hiking trails, rock climbing, horseback riding, mountain biking, road biking, picnic areas, nature observing and visitor center with exhibit rooms and a book store. Lake Mead National Recreation Area is a startling contrast of desert and water, mountains and canyons, primitive backcountry and busy marinas. 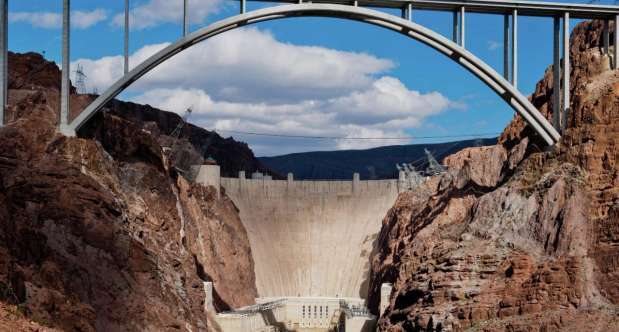 Dams that back up the Colorado River as it flows through one of the hottest, driest regions on earth created Lake Mead and Lake Mohave. 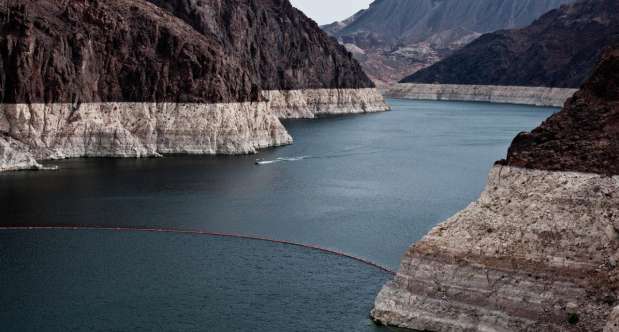 Established as America's first national recreation area, it is a destination for millions of visitors who flock to the desert for boating, fishing, swimming and water-skiing. The Neon Museum is dedicated to collecting, preserving, studying and exhibiting iconic Las Vegas signs for educational, historic and cultural enrichment. 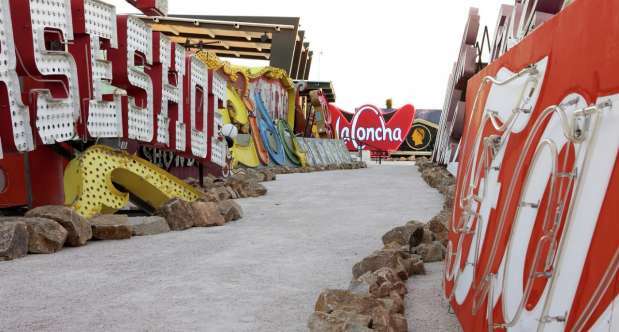 The Neon Museum campus includes the outdoor exhibition space known as the Neon Boneyard, a visitors’ center housed inside the former La Concha Motel lobby and the Neon Boneyard North Gallery which houses additional rescued signs and is used for weddings, educational programming and special events. The Museum welcomed more than 70,000 visitors last year and continues to remain a popular venue for special events, weddings, photos and video shoots. It has been featured on the Today Show, the New York Times, the Los Angeles Times, FOX news, USA Today and Forbes magazine and has been seen in numerous movies, music videos and fashion photo shoots. However, the Museum isn’t just about docent-led tours. It also has a growing Education and Engagement program. Activities have included panel discussions on the fine art of sign painting, the role and impact of the sign designers, a special evening commemorating the 55th anniversary of the opening of the Stardust Hotel & Casino, and the impact of architect Paul Revere Williams who designed the La Concha lobby. 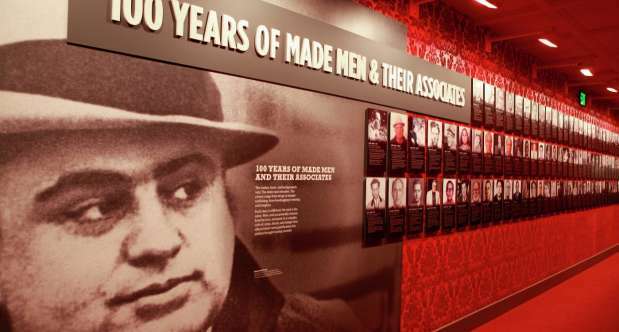 The Mob Museum is a world-class destination in downtown Las Vegas dedicated to the story of organized crime and law enforcement. True stories of Mob history are brought to life through interactive, high-tech exhibits and over 600 artifacts, the largest collection of Mob and law enforcement memorabilia under one roof.